Every gamer remembers the best role playing game (RPG) titles that they have played ever since they were little. Across multiple platforms, RPGs are great because they allow you to develop your own character, become a part of a party and be immersed in a great storyline. Nowadays, you don’t have to buy games in order to enjoy RPGs. You can now play online RPG games for free by using your computer and being connected to the Internet. Here are some of the best RPG game titles that you can play for free. 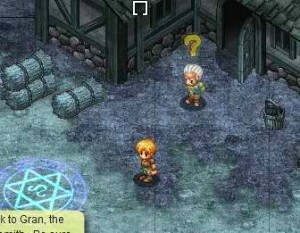 Mystic Circle has a storyline that is as old as RPG time. Your character is tasked to find the missing pieces of a magic mirror in the island you are in order to of course, save the day. As a Flash-supported game, the graphics are cool and the visuals are quite engaging. Although there is nothing original about the game, it is still very enjoyable to play. This free online RPG is awesome because of many things. 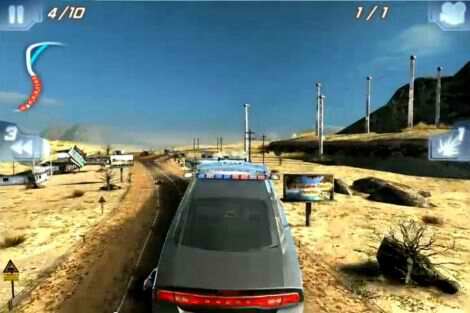 First of all, you can play in single player mode, fight against another player or even engage in multiplayer mode. This is of course set in a fantasy world where you will have to lead your army and fight against a number of hordes. 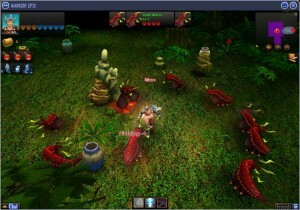 If it is a warrior game you seek, Warrior Epic is the perfect title for you. 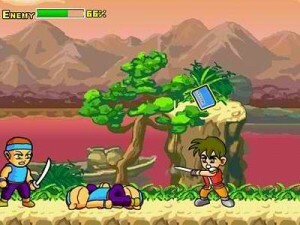 For a side-scrolling game, Yan Loong Legend is quite unique because you can play it in two-player mode. This is a martial arts-themed title that will allow you to fight a lot of the times rather than explore caves or find treasures. What’s more is that there are combos you can learn to use when fighting against your enemies. 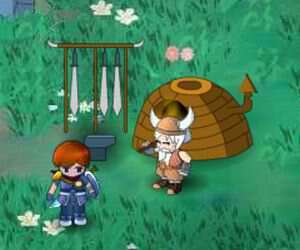 If you are active in the world of MMORPGs, then you might have come across the Korean title “Mabinogi”. Well, this is the prequel to that game and this is one violent game to say the least. As far as free online games go, this one is truly advanced. The environment is destructible and you can do a lot with it too. If gory RPGs are your thing, then you need to play Vindictus. Let’s start with the good parts of playing King’s Island. Besides the fact that you can play it for free, this one actually has a very engaging story. You can improve on the skills of your character and the visuals are better than most online free RPG titles. However, the only drawback is that your mouse (and not your trackpad) is the only way you can control your character. If that doesn’t bother you at all, then this is a great game to play. As one of the oldest role-playing games ever created, Dungeons and Dragons is now an online game that you can play for free. Swords, magic, monsters, dragons and mystery are what this game is all about. You can immerse yourself for hours at a time in the world of Eberron, where Dungeons and Dragons Online takes place. Familiar races are present here but you will now bear witness to new types of characters such as the Quori and the Waforged, which is really cool and exciting. Now this is a game that could have been amazing, but we just have to settle for it being an above average title. The great part of Chronicles of Avael is the graphics and the storyline and that’s about it. Besides the god-awful music playing in the background, controls here are made by using your mouse without any keyboard function at all. 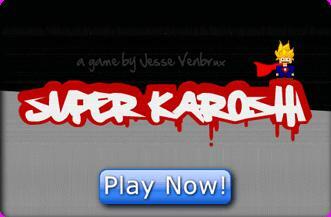 If you look past that, you can enjoy this game without any hesitation. 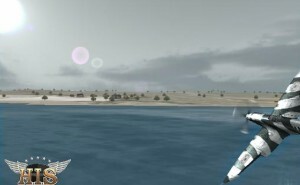 A truly unique gaming experience, Heroes in the Sky puts you in the timeline of World War II in which you can battle other players online as well. The fun part is that dangers are all around you. In this completely intense aerial battle, cannon fire and blasts from guns can come from anywhere and it is a battle for the last man standing. Arcuz is a game that is close to perfection, if it isn’t already is. Every aspect of this title is way above average and superior. From the graphics that look like you were playing a console game to the very engaging story line, Arcuz is a game that you could get lost in for hours. 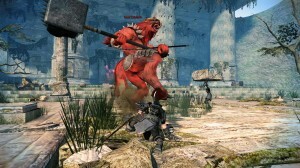 The characters are well-developed and the game play is very gamer-friendly. If you are looking for a new addiction, this would be it. Of course Lord of the Rings would be a part of this list. This totally awesome MMORPG is set in the world of Middle Earth. Fans of the series will rejoice in knowing that they can take part of the battles that they have grown to love in the books as well as the movies. Your goal is to protect the Company of the Ring and ensure that all hope is not lost. With a large community, you can always have someone to join your party when playing LOTR Online.